Service that starts beyond your nails! 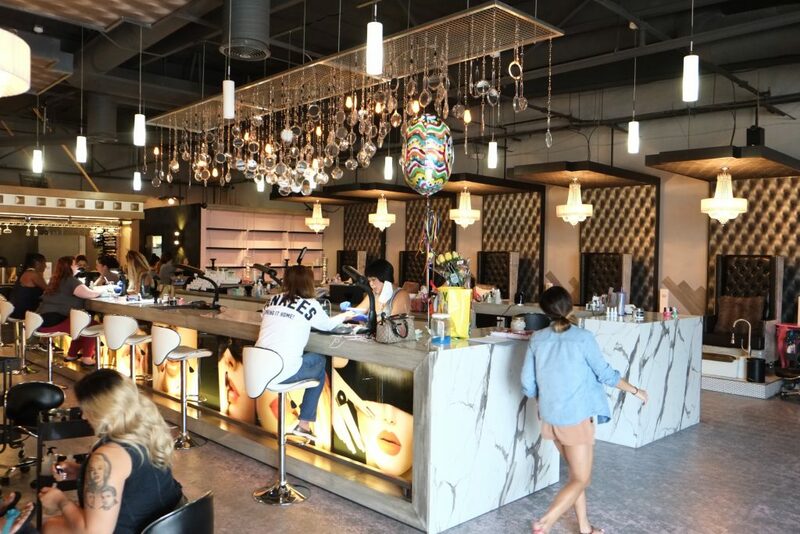 Whether you are looking for a quick lunch break retreat, a girl’s day, bachelorette pre-party, or just because, Boudoir Nail Bar offers a full range of nail services including manicures, pedicures, & more! At Boudoir, clients can enjoy a safe, clean, and GORGEOUS place to relax and enjoy a legit nail pampering service while also enjoy our full beer & wine bar services. At Boudoir, we believe service starts with being treated like a customer who deserves affordable luxury opposed to just a dollar bill that has hands and feet. 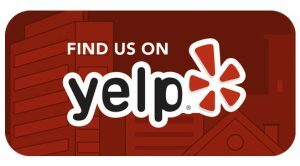 We greatly value your business and even more so, we value the opportunity to provide you a well-deserved service that is quite frankly, should be the norm everywhere you go!! How much time do you spend clipping your fingernails and toenails? More importantly, how much time do you spend applying and removing nail polish? If you’re like many women, then you probably spend a lot of time at home doing these activities. Not only does it take too much of your time, but it can be quite painful if you accidentally clip your nails too far down toward the skin. So, why not get a professional pedicure or manicure done? Do you think these services are only reserved for wealthy people? The truth is that ordinary people get manicures and pedicures all the time! At Boudoir Nail Bar, we make these services affordable, and they can be a refreshing change from the annoyance of having to clip and polish your own nails. Besides, a pedicure or manicure that is done professionally will give you the peace of mind of knowing that you won’t mess up and have a painful outcome! Easily book your manicure or pedicure online! Check out our AMAZING nail stylists on Instagram! Why visit a nail salon for your manicure or pedicure? Did you know there is a risk of infection if you cut your own nails? Think about all the tools that you’re using which have either been used by other people or left around in the open air where they’ve been exposed to bacteria and germs. When you go to professional nail salon like Boudoir Nail Bar, the nail technicians always disinfect their tools prior to using them on your nails. Plus, they will never clip the nails too close to the skin nor will they ever cut the skin. That is why you don’t need to worry about pain here. The appearance of your nails is what’s probably on your mind the most, right/? After all, that’s why you want to clip and polish your nails in the first place. Not everyone is born with the skill to keep their nails aesthetically pleasing and that’s okay. Nail technicians are in the business of making toenails and fingernails much more attractive. Why not let a skilled nail technician at Boudoir work their magic and make your nails look attractive?! This is what they do for their clients all the time, so you can be sure they will do it for you! What are you waiting for?! Book your appointment NOW! Boudoir Guarantee: At Boudoir you can expect us to do our best make you B E A U T I F U L. But, yes, we do make mistakes from time to time! Although we aim high and usually nail it, when mistakes occur we believe the way we respond to the problem is just as important as the solution. Unlike “other salons” that may treat you like you are from a different planet when you have a complaint, at Boudoir we are arms wide open and really do look forward to nailing it next time! Gel Polish Guarantee: you should get what you pay for. For that reason, all gel polishes are guaranteed for 10 days. The only condition is clients have to properly take care of their nails.